Midsize luxury SUVs often are the showcases for new technology and design flourishes, places where car makers can show off their best ideas. A midsize crossover SUV is big enough to handle a wide range of powertrain options, and its interior has room to coddle two or three rows of passengers. All of the midsize luxury SUVs that we’ve selected for our list are crossover vehicles – SUVs built on unibody (frameless) car-based platforms, as opposed to truck-based body-on-frame SUVs. The trend toward crossover vehicles makes sense for car makers seeking to minimize vehicle weight and maximize fuel efficiency, as well as simplify manufacturing. 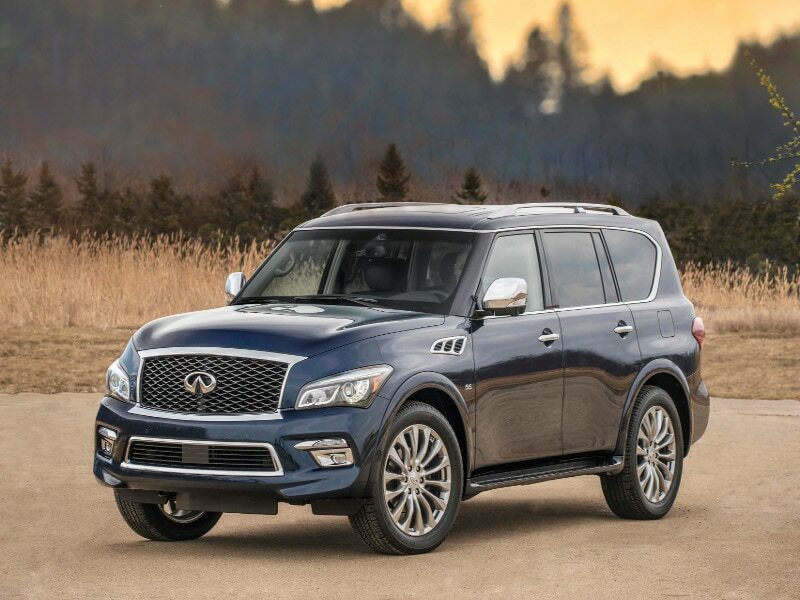 It makes sense for luxury, too, delivering a generally quieter and smoother ride. Here, in alphabetical order, are the 10 Best Midsize Luxury SUVs of 2019. 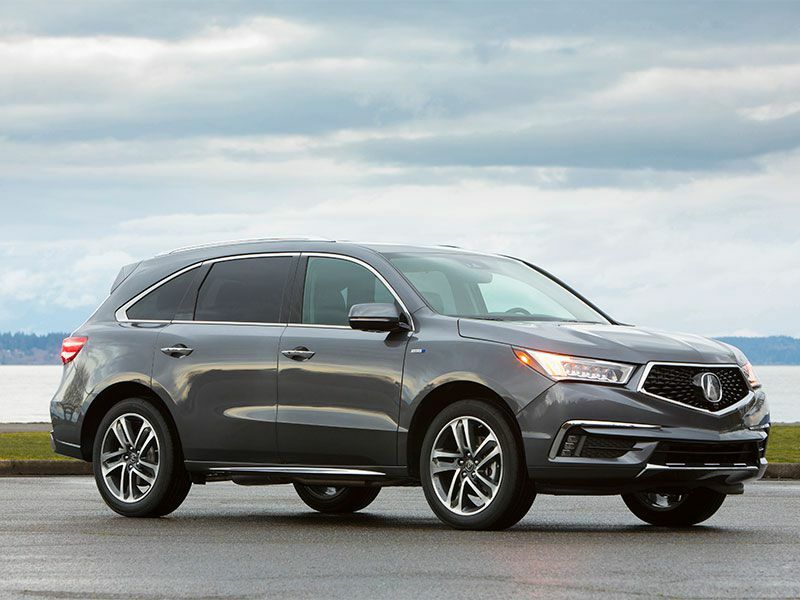 You might not guess it, but the Acura MDX is the best-selling three-row luxury SUV of all time. Part of that is due to longevity, as the crossover has been on sale in the United States since the 2001 model year. Sharing a platform with the Honda Pilot, MDX serves as a showcase for Acura’s available Super Handling All-Wheel Drive (SH-AWD) system. MDX is available with a 290-hp 3.5-liter V6 gasoline engine or a 3.0-liter gasoline V6 engine/three electric motor hybrid gasoline-electric system that produces 321 hp. The gas-only MDX uses a nine-speed automatic transmission, while the hybrid uses a seven-speed dual-clutch transmission (DCT). Pricing starts at $44,300 and goes up to $60,050 for gasoline-only models, and starts at $52,800 and goes up to $59,550 for hybrids. 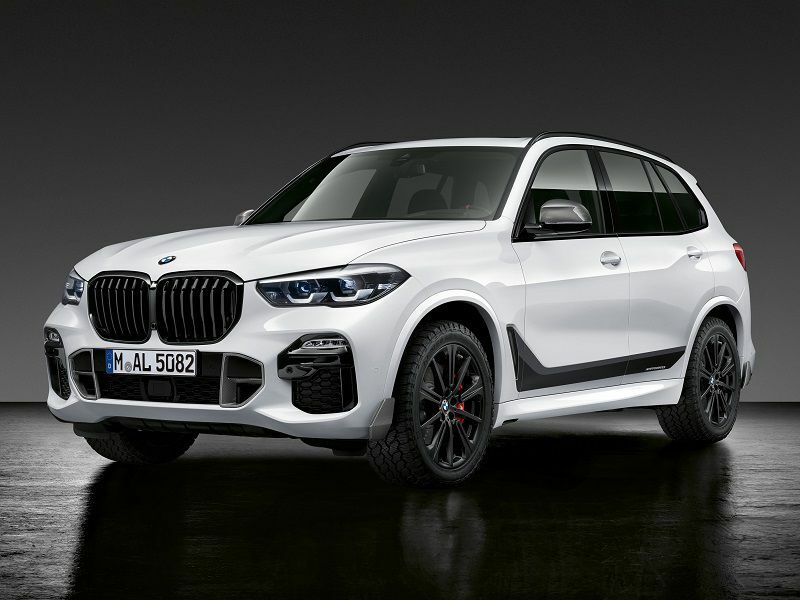 X5 was the first BMW SUV when it debuted as a 1999 model, and enters its fourth generation of production as a 2019 model. X5 has been so successful for BMW that it has spawned an entire lineup of X models around itself: X1, X2, X3, X4, X6 and now X7. 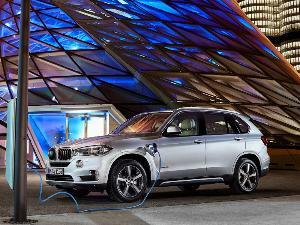 X5 holds down the center as a midsize crossover vehicle, and true to the BMW credo, it is an outstanding driving machine. 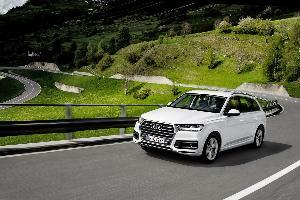 Available with a 3.0-liter twin-turbo inline six-cylinder engine in X5 xDrive40i trim (starting at $60,700), or with a 4.4-liter twin-turbo V8 engine in X5 xDrive50i trim (starting at $75,750), all X5 models come with standard all-wheel drive and an eight-speed automatic transmission. BMW has lavished extra attention on X5’s interior with this new generation, sprucing up design with a layered dash and upgraded materials to put the “luxury” on display in the performance luxury midsize SUV. It took Cadillac a couple of swings before they got a hit in the midsize luxury SUV category, but the XT5 definitely is good for extra bases. XT5 currently is Cadillac’s best-selling model. It replaced the outgoing SRX in the Cadillac lineup, and served as the opportunity for Cadillac to introduce the latest generation of its CUE infotainment system. The two-row crossover comes with a 3.6-liter gasoline V6 engine (with 310 hp/271 lb-ft of torque), an eight-speed automatic transmission, and a choice of front-wheel drive or all-wheel drive. 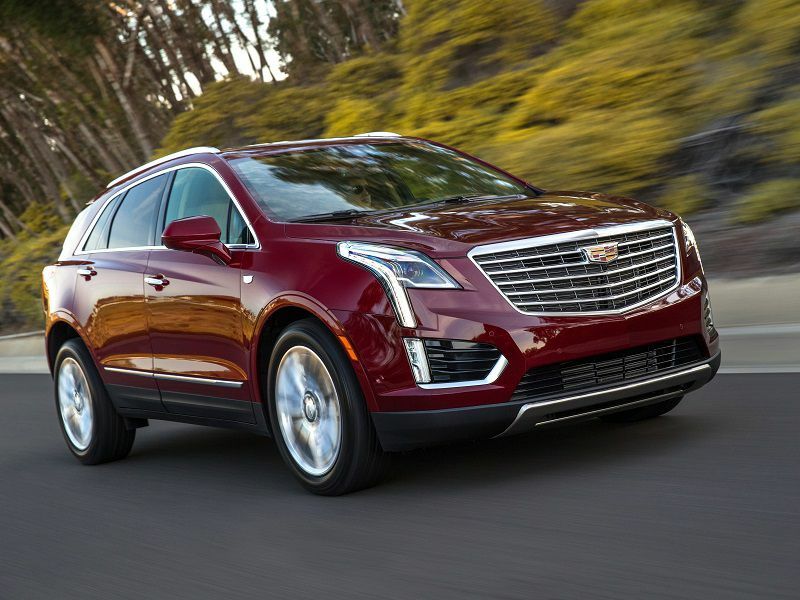 Cadillac chose to stack the trim levels on XT5 so that each level gets a significant package of upgrades over the lower level, while retaining the accumulated upgrades. By the time you get to the top trim, Platinum, the list of premium features is as long as your arm, and truly impressive. Pricing for XT5 starts at $41,695 and goes up to $65,895. The GMC Acadia shares a platform with the Chevrolet Traverse and Buick Enclave crossover vehicles, but Acadia rides on a unique shorter wheelbase and is six inches shorter in overall length than the Chevy and Buick models. Additionally, Acadia is available in Denali trim, which elevates it to the midsize luxury suv category. 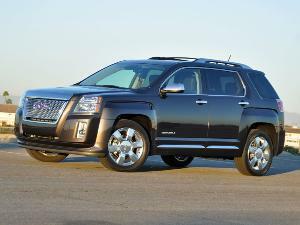 Each current GMC vehicle now has a Denali model, and over 40 percent of GMC vehicles sold are Denali trim. 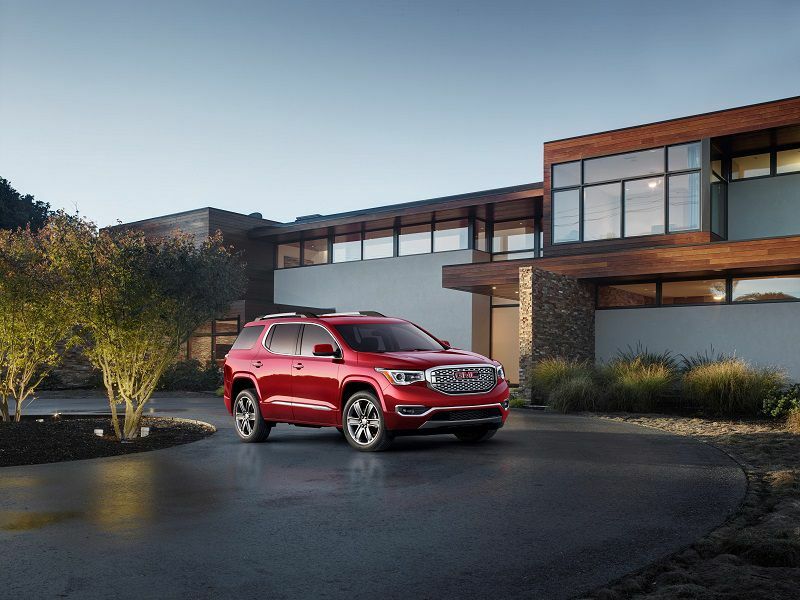 The 2019 GMC Acadia Denali is dripping in luxury features to be sure, but it’s those six inches that make a significant difference. The shorter wheelbase has improved handling, while the shortened length has made Acadia easier to park and maneuver than before without a noticeable impact on interior comfort, even for the third row. Acadia Denali starts at $45,500. 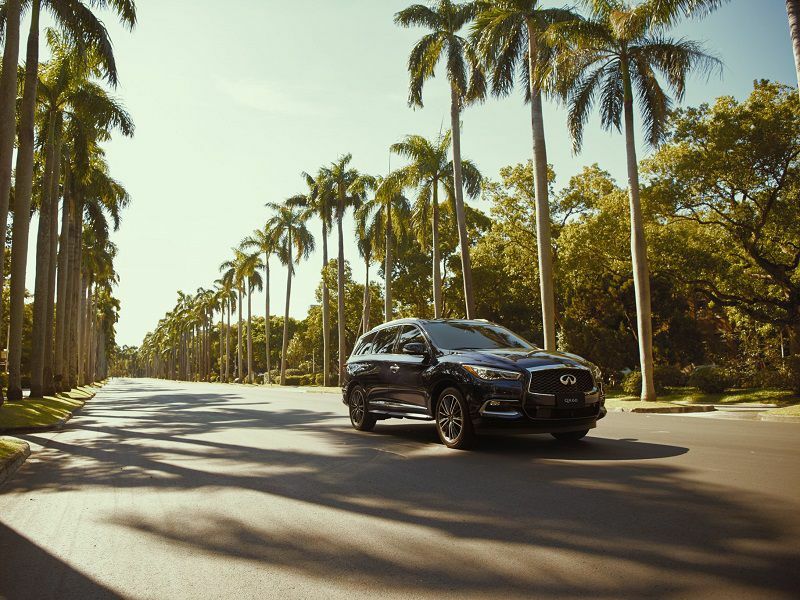 If you’re looking for the highest level of fit and finish on a midsize luxury suv, look no further than the 2019 Infiniti QX60. Infiniti consistently delivers vehicles with the richest paint finishes and most perfectly tailored interior finishes in its class. QX60 wears its finishes and tailoring well, with an elegantly proportioned exterior and sporty interior layout. Unlike most of its competitors, QX60 uses a continuously variable automatic transmission (CVT), a technology that is in widespread use in Nissan (Infiniti’s parent company) vehicles. The smooth transmission mates well with the 3.5-liter V6 engine in QX60, and all-wheel drive is available as an upgrade to standard front-wheel drive. QX60 prices start at $44,250 for Pure FWD and go up to $47,850 for Luxe AWD models. Starting at $67,050, Land Rover Range Rover Sport is the quickest and most capable Land Rover vehicle ever built. That’s saying something. 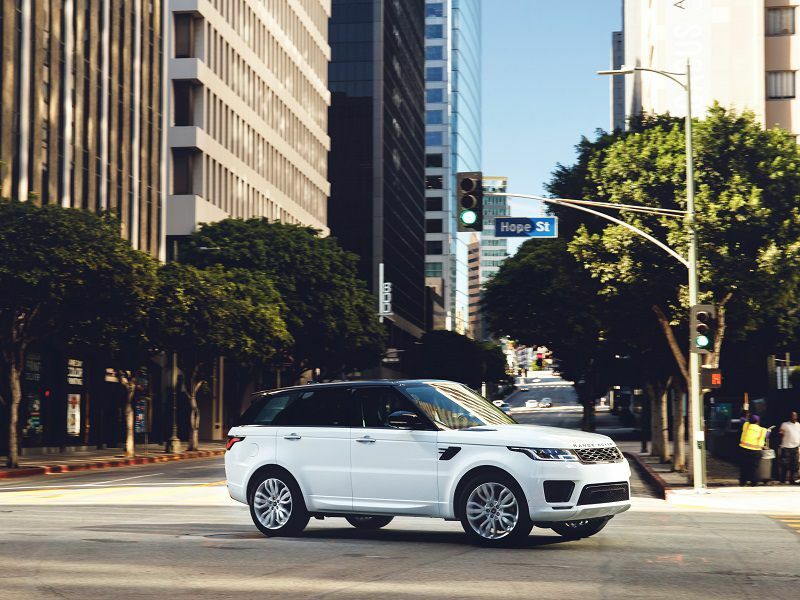 Range Rover Sport shares a platform with Range Rover, but hits the sweet spot with a lighter, more manageable body and an athletic stance that takes full advantage of the design’s floating roof look. Range Rover Sport’s secret power is a wide choice of powertrain options, from turbo diesel to a plug-in hybrid gasoline-electric to four gasoline-only engines. 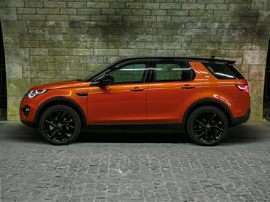 The star of the show is the 575-hp 5.0-liter supercharged V8 in the SVR model, but in keeping with the midsize luxury theme, the sweet spot might just be the 380-hp 3.0-liter supercharged V6 that comes in the HSE Dynamic model. All Range Rover Sport models are all-wheel drive, and with Land Rover’s Terrain Response system, they can conquer terrain that other luxury suvs wouldn’t dream of attacking. Lexus claims to have launched the luxury suv craze with the 1998 RX, and who wants to argue with that? RX has been a tremendously successful vehicle for Lexus over four generations of production. For 2019, there are more choices within the RX lineup than ever, with gasoline-only models, hybrid gasoline-electric models, and two-row or three-row options. 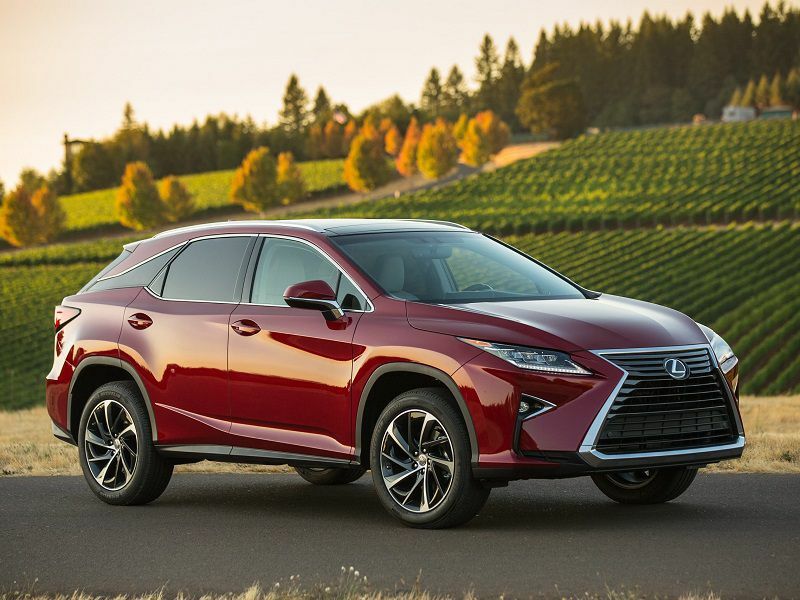 The heart of the lineup is still the gasoline-only two-row midsize luxury crossover, the 2019 Lexus RX 350 (starting at $43,570). It’s not that the RX is a leader in any one category, but it is a solid contender in just about every area that matters. Ride, handling, technology, performance, and fuel economy – RX balances all of these factors, and looks great while doing it. Legendary Lexus reliability is a big bonus, as RX has proven to be anything but finicky over the decades. Lincoln seems to be staging a comeback, finally. 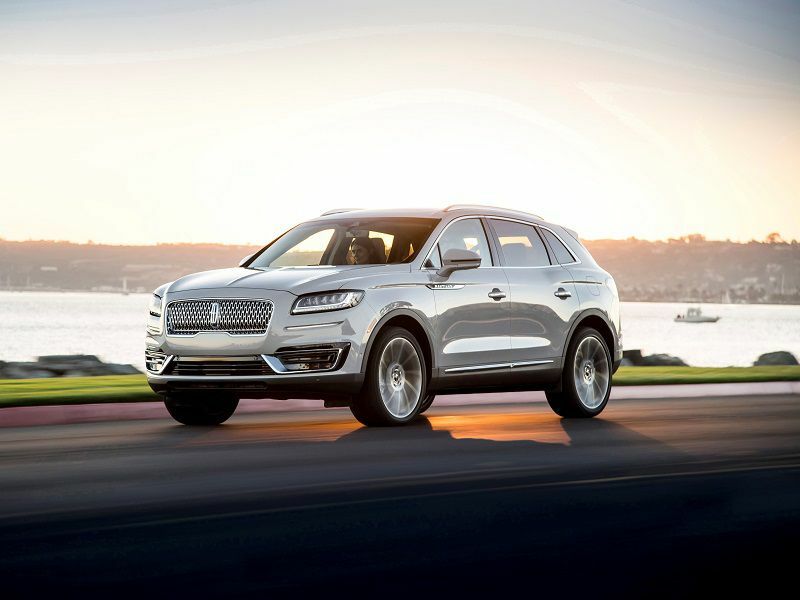 The latest evidence is the 2019 Lincoln Nautilus, which takes over the roster slot abandoned by the MKX midsize luxury suv. Bucking the alphanumeric trend with a return to real vehicle names (Continental, Navigator, Aviator), Lincoln is forging a new identity. Nautilus is a two-row crossover with seating for five. It wears a patterned metal grille that ties it visually to the Continental, and a rakish stance that hints at driving excitement. Available in four trim levels from Standard (starting at $40,340) to Black Label (starting at $56,895), Nautilus comes with a choice of a turbocharged 2.0-liter inline four-cylinder engine or a twin-turbocharged 2.7-liter V6 and front-wheel drive or all-wheel drive. For the highest level of luxury and high-end experience, choose the Black Label trim and join the Lincoln lifestyle, complete with a concierge and personalized service. After a few years of confusing SUV lineup names (R-Class? ML-Class? ), Mercedes-Benz has straightened out their act. Right in the middle of everything is the 2019 Mercedes-Benz GLE-Class – occupying a similar position in SUVs as the E-Class occupies among M-B cars. 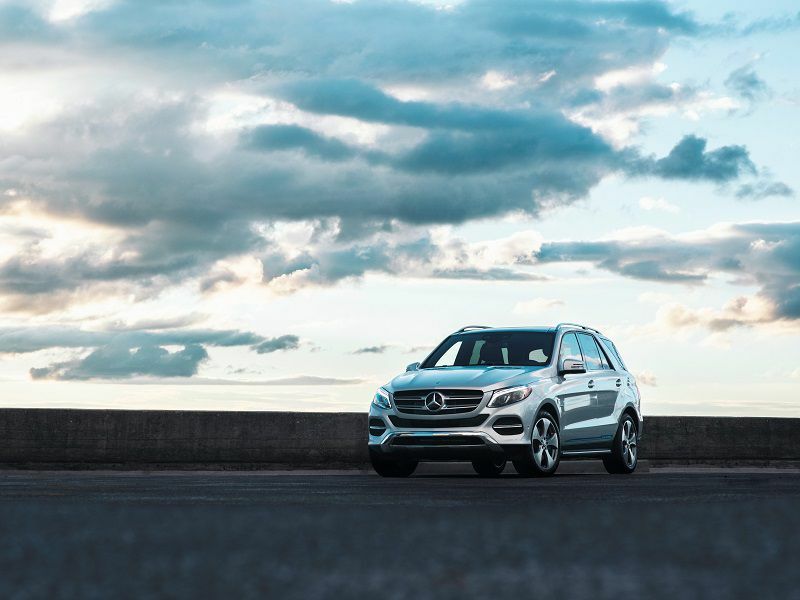 GLE is an attractive, athletic crossover that is boldly, proudly a Mercedes-Benz from stem to stern. It wears a big star badge at the middle of its two-bar grille, five-spoke starfish wheels and body lines that could only be from Mercedes. 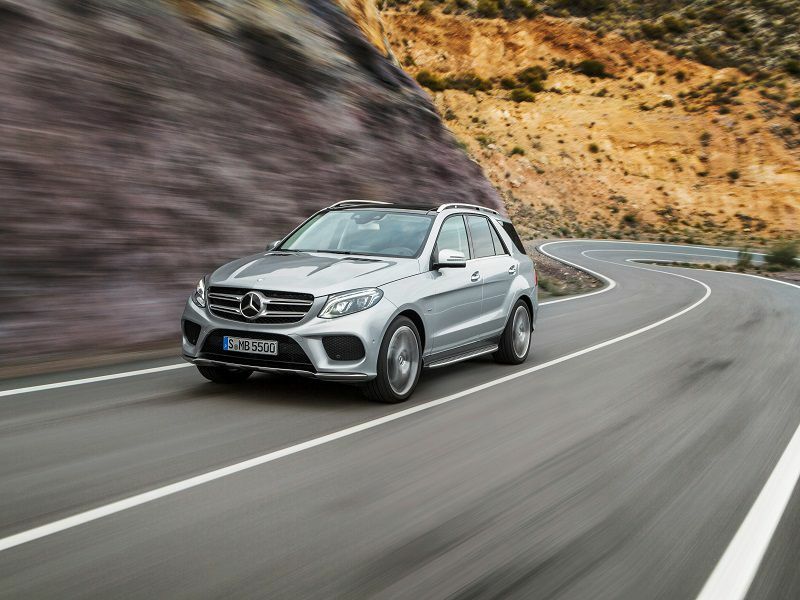 The base model, GLE 400 4MATIC, starts at $55,700, and boasts a 3.0-liter biturbo V6 engine and all-wheel drive. M-B’s performance arm, AMG, gets involved after that, with three performance models peaking at the $109,700 AMG GLE 63 S that is wrapped around a hand-built 5.5-liter biturbo V8 engine. Ever since China’s Geely Holding Group bought a controlling interest in Sweden’s Volvo Cars from Ford Motor Company in 2010, Volvo has been on a path toward total reinvention. XC90 was the first luxury suv to emerge from the chrysalis of this transformation. The midsize crossover vehicle rides on a new platform that Volvo calls Scalable Product Architecture (SPA), and it’s a very good one that underlies the other 90-series (S90, V90) and 60-series (S60, V60, XC60) Volvo vehicles as well as XC90. 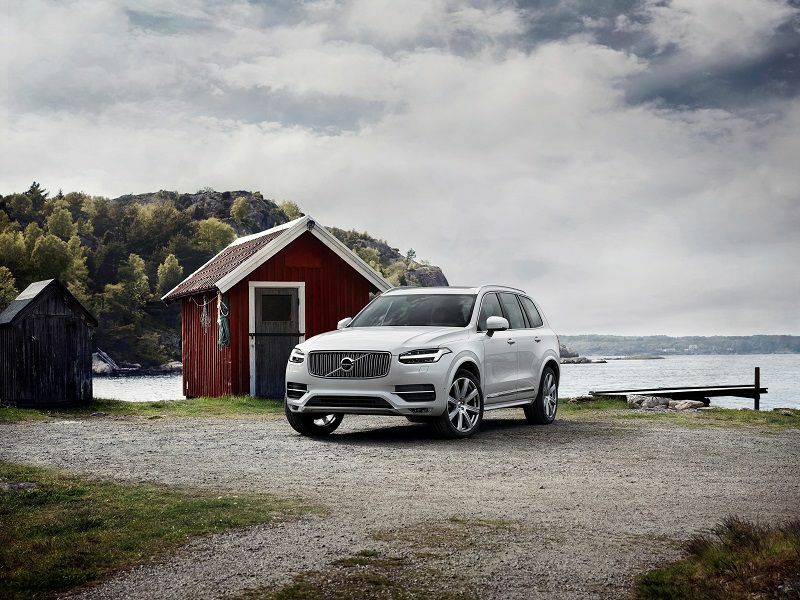 XC90’s strengths include an extremely elegant interior inspired by Scandinavian design, an impactful range of powertrain choices, and a dynamic, beautiful exterior. Prices for XC90 start at $47,700. 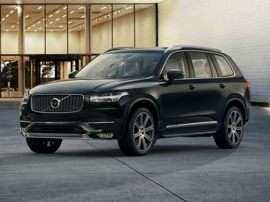 Volvo’s transformation into a premium brand has been accomplished, thanks to the XC90 leading the way.